Senior Leasing Consultant – Actively promoting and leasing modern green office buildings developed by relevant developers in Romania, in the cities of Iasi and Cluj-Napoca. 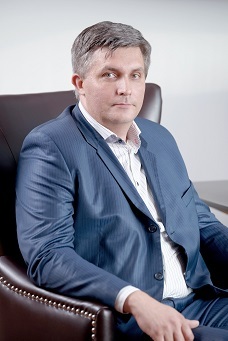 Founder of RoGBC Moldova (Romania Green Building Council – Moldova Chapter). Site Manager at Scoala Informala de IT (IT Informal School).